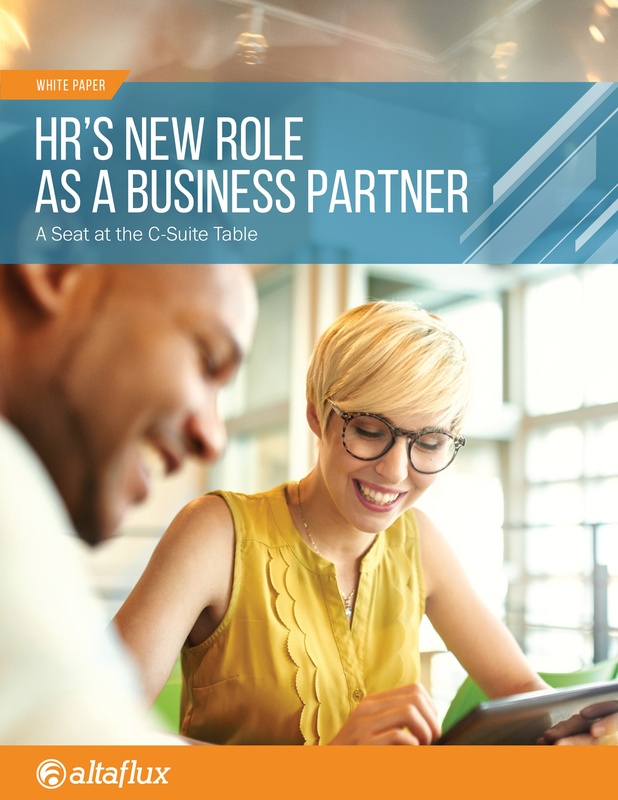 The HR landscape is rapidly shifting and strategic HR leaders are taking the opportunity to empower employees and managers with human capital insights and user-friendly cloud based tools to unleash the full potential of your workforce. Download our whitepaper to learn what they are doing and how you can apply best practices to your business. One of the key things they are doing is implementing tools like SAP Success Factors’ Employee Central to deliver people-based decisions and human capital strategy that drive business performance.